Brand owners want to make their products available to a broader base of consumers by deploying smaller packaging sizes that conveniently allow away-from-home use. 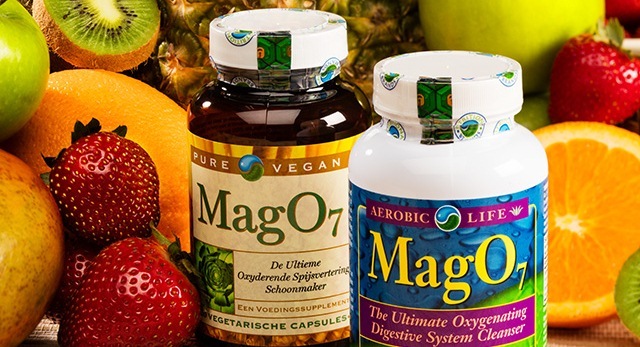 But it's a challenge when those products have an active ingredient that requires drug-facts content on the label. The brand owner's primary goal is to maintain the impression of the product held by the consumer. Many times they do not know how to take their products to market and still comply with labeling regulations. When it comes to brand protection, you have to take deliberate steps to ensure nothing happens to the brand equity and consumer affinity you've built. The one-to-one relationship with each customer has to be re-affirmed every time a product is used. 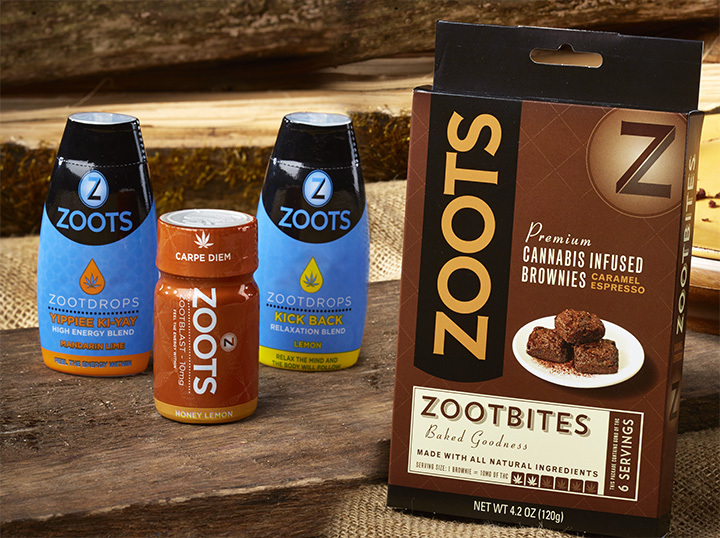 While product quality is vital to securing ongoing business, packaging plays a key role in getting products noticed at shelf, driving purchase intent, and differentiating the Zoots brand of cannabis-infused products.